The table. It’s home to meals, holiday celebrations, homework and the ups and downs of everyday life. Finished with a tough conversion varnish, our easy-to-clean tables are built with sustainably harvested American hardwoods like Oak, Cherry, Maple, and Quarter Sawn White Oak. 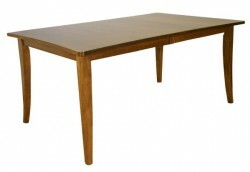 This solid construction means you can live with and enjoy your table without the fear of damage from daily use. 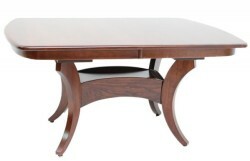 Every table from Amish Originals is made to order, so the style, size, and stain can be customized to complement your décor and your individual space. 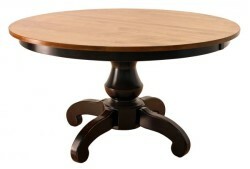 Our tables are all handcrafted in Ohio’s Amish Country by artisans who have honed their skill for generations. Their expertise means that you can expect a fine product that will last and endure. 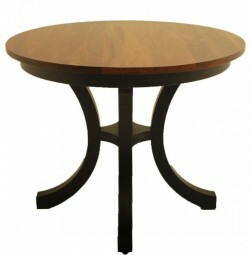 We invite you to join us in our Uptown Westerville showroom to see the quality and the style of our dining furniture. 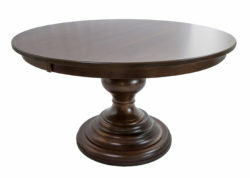 Stop by or contact us today to request a quote when you are considering a table purchase. Whether you’re looking for live edge, formal, casual or modern styles, the handcrafted tables from Amish Originals will stand the test of time and still be beautifully preserved for the next generation.